Spider-man fans are sure to enjoy this quick teaser trailer which has been released for the new Spider-man which stars Jamie Foxx as Electro. Watch the video after the jump to see him in action. 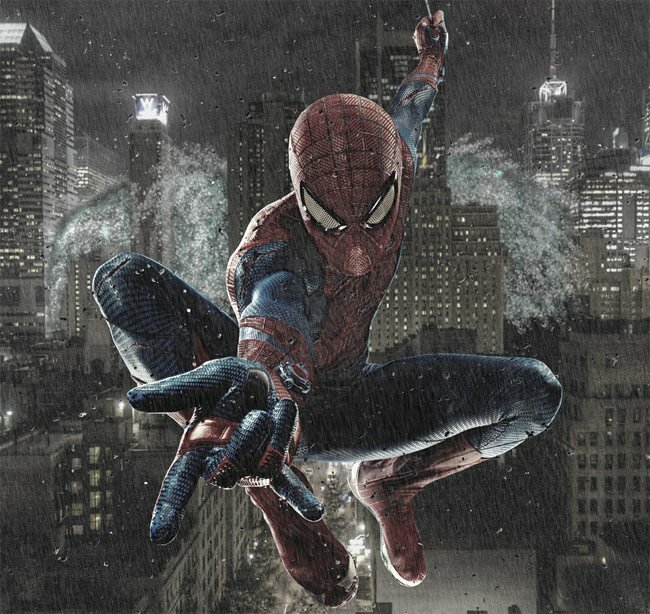 The Amazing Spider-Man 2 will arrive in theatres May 2nd, 2014 and is directed by Marc Webb and stars Andrew Garfield, Emma Stone, Jamie Foxx, Dane DeHaan, Paul Giamatti, Felicity Jones, Colm Feore, and Chris Cooper as Norman Osborn.